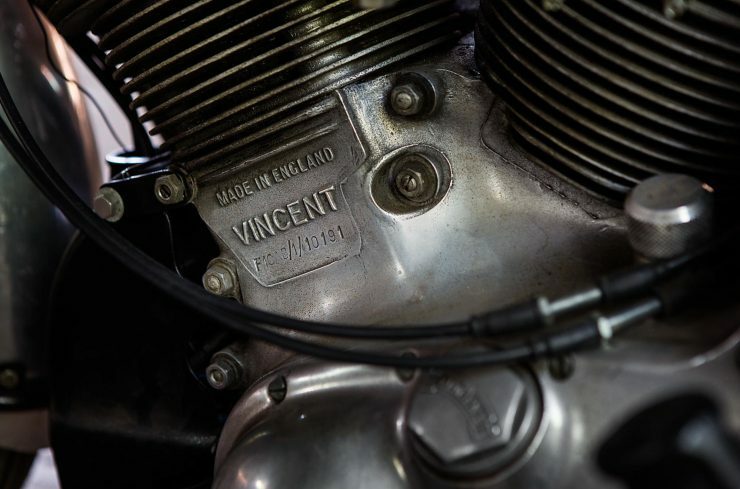 The Vincent Rapide was the first motorcycle from the Stevenage-based motorcycle manufacturer to be fitted with their new V-twin. 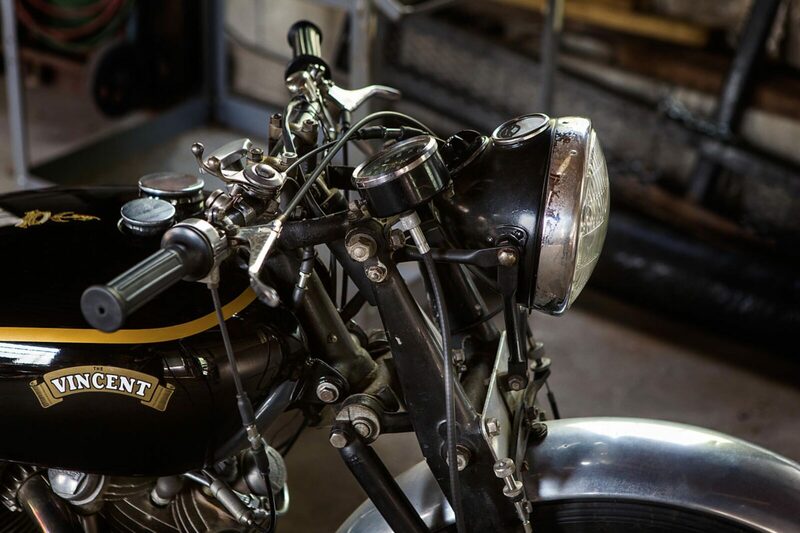 This engine is considered by many motorcycle historians to be one of the most beautiful twins of all time, and funnily enough it only came to be because of a coincidence on the desk of Vincent HRD designer Phil Irving. Vincent was already producing two single cylinder motorcycles, the Meteor and the Comet. As the story goes, one day Phil Irving noticed that two engine drawings were laying on top of each other in a “V” formation. 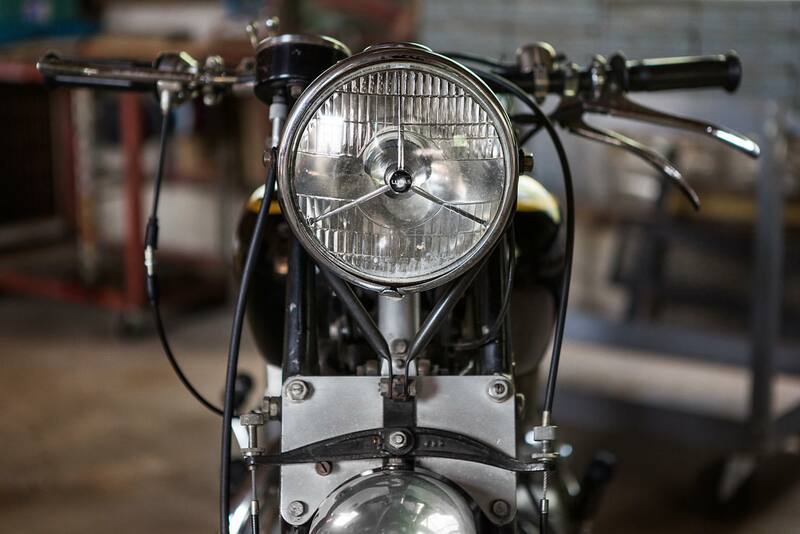 He immediately realized he could create a V-twin using Meteor barrels, pistons, and heads, and all he would have to do is design a new crankcase. 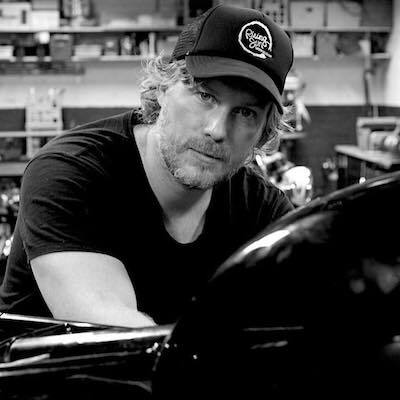 He created a proof-of-concept drawing, and approached Vincent company founder Phil Vincent, who was immediately enthusiastic about the idea. He’d wanted a more powerful engine for some time, and this new design would save a significant amount of time, money, R&D, and factory tooling. It only took Australian engineer Phil Irving and his team a matter of a few weeks to create the new crankcase, crank, cams, and other required parts and get a working prototype together. 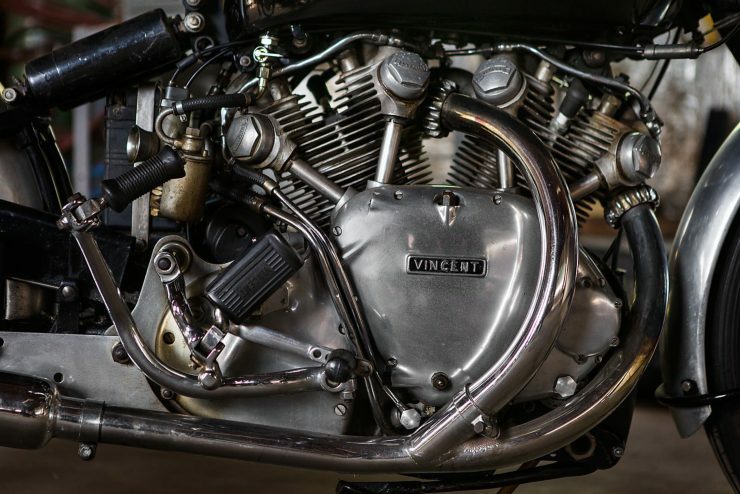 The completed engine was a 998cc 47° V-twin with a bore of 84 mm and stroke of 90 mm, 45 hp, and once installed into the new Vincent Rapide Series A, proved to be capable of 110 mph. A heady speed for 1936. The outbreak of World War II put a stop to production in 1939, but the Rapide would return to production in heavily revised form as the Vincent Rapide Series B. This new model was vastly different to its predecessor as Irving had had the years of the war to work on its design. 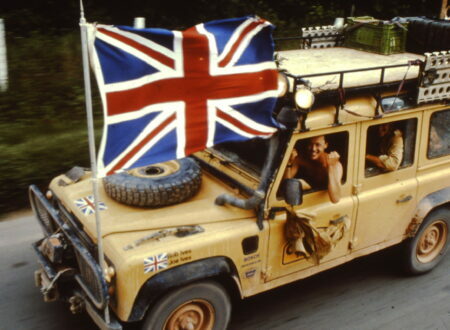 In one of his memoirs he outlined his engineering philosophy by writing “What isn’t present takes up no space, cannot bend, and weighs nothing.” In a way this was an early precursor to Colin Chapman’s favorite quote “Add lightness”. 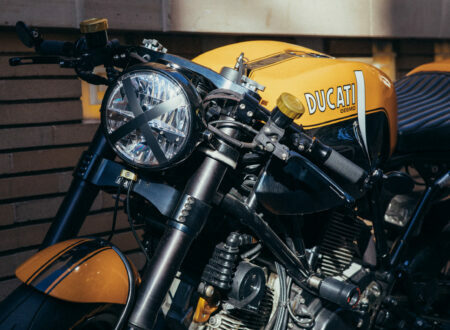 Irving worked to remove as much weight and complexity as he could from the Rapide design, he changed from pre-unit construction to unit – eliminating the gearbox casing and moving the cogs into the main crankcase (as is now down with modern motorcycles). 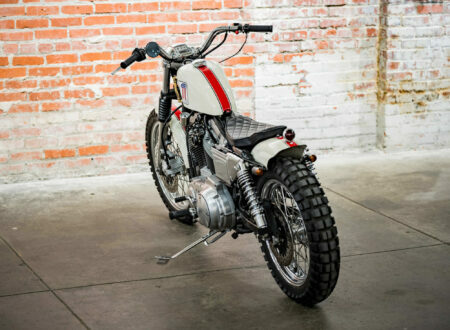 He designed a box-section steel backbone frame that uses the engine as a stressed member by connecting to both heads as well as the steering head, and rear shock mounts. This UFM (upper frame member) also doubled as the oil tank. 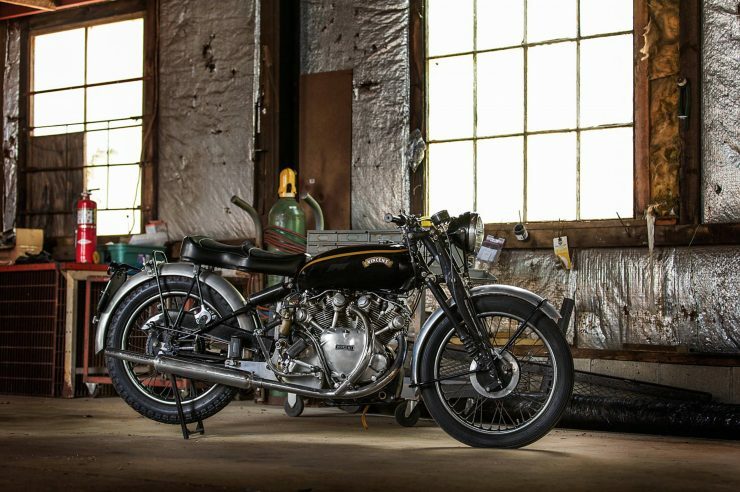 In 1948 the Series C was released, changes were relatively minor, but notably it did get the distinctive new Vincent-designed Girdraulic fork. 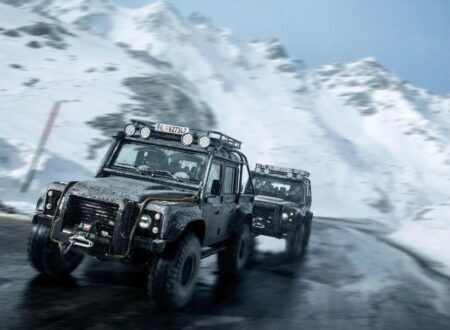 Although the factory never officially used the model designation Series D it’s become widely used by enthusiasts. These Series D Vincents had modified upper frame members, improved rear suspension, a separate oil tank, and a new rear subframe. 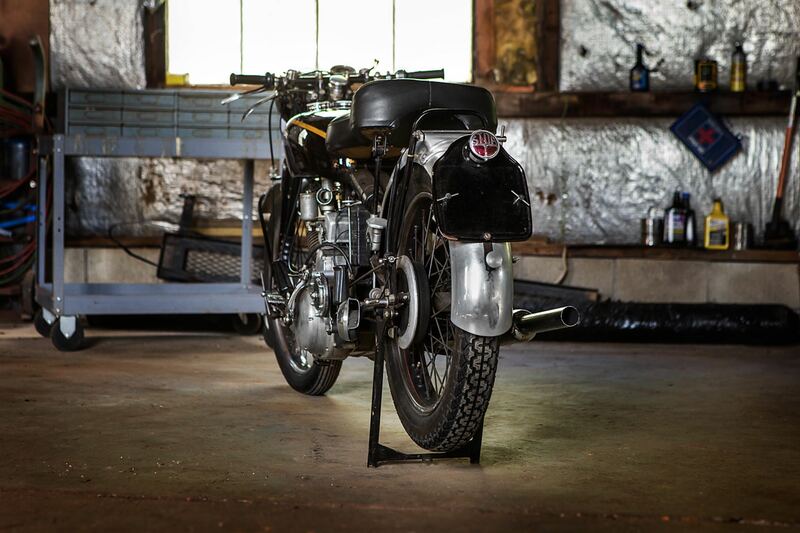 Production of all motorcycles stopped in 1955. 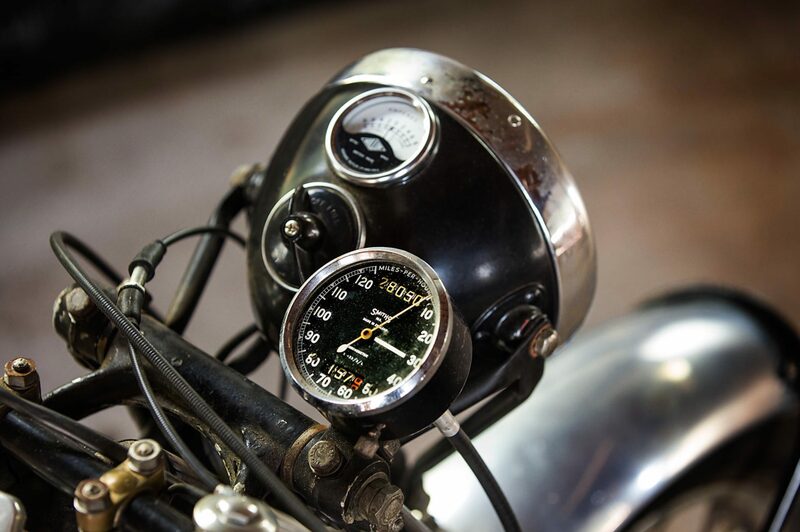 The post-war austerity had dried up the market for high-end performance motorcycles, but the brand would live on and their race bikes would remain competitive for decades – thanks to engineers like Fritz Egli and Patrick Godet. The unusual Vincent you see here is a kind of two wheeled greatest hits album, its engine has been rebuilt to the more powerful Black Shadow specification, and it’s wearing a Comet front end. Some Rapides underwent engine rebuilds to further improve performance, and this engine had the work done using solely OEM parts. 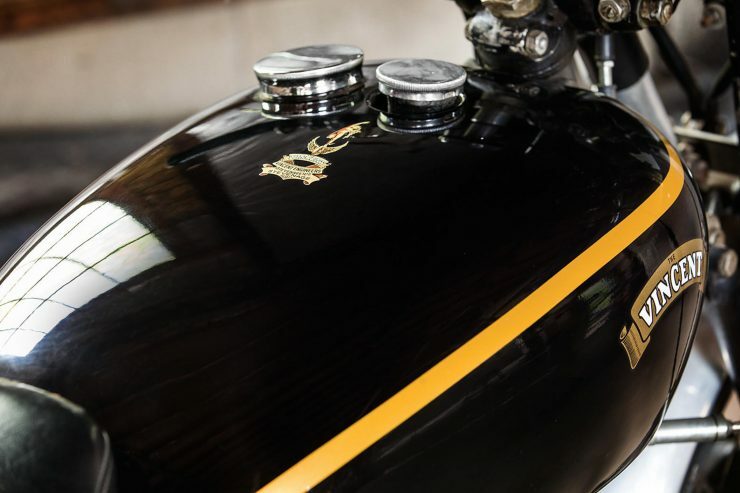 The significant new hardware fitted were high-compression pistons, and 1-1/8 inch bore Amal carburetors (as opposed to the original 1-1/16 inch). 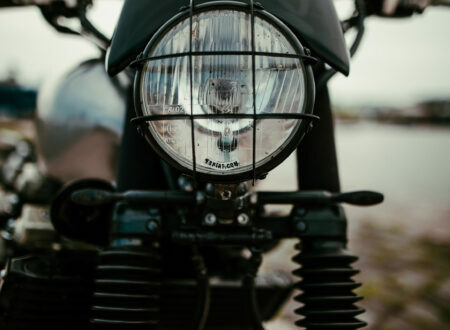 These changes took power from 45 hp to 55 hp – likely meaning that it would be possible to ride it fast enough to move the speedometer needle close to the final mark on the gauge – 125 mph. The Vincent is going to be offered by Bonhams at the Las Vegas Motorcycle Auction on the 25th of January. The estimated value is between $70,000 and $85,000 USD, if you’d like to read more or register to bid you can click here to visit the listing.